עֶץ-חַיים הִיא לַמַחַזִיקִים בָה, וְתֹמְכֶיָהמְאֻשָר. D’racheiha dar’chei noam, vechol netivoteiha shalom. 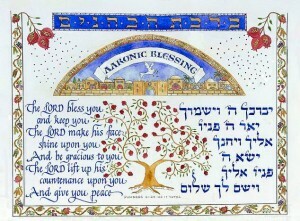 Etz chayim hi lamahazikim ba, vetomcheiha me’ushar. 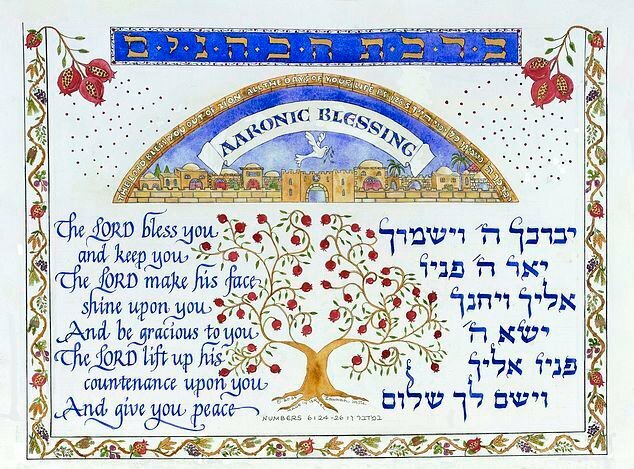 Practice via Audio Hebrew books and Music on His-Israel and invest in others if possible. 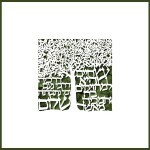 Invest in further Hebrew courses – online or in book and audio form. See also Resource Recommendations under the Hebrew tab. 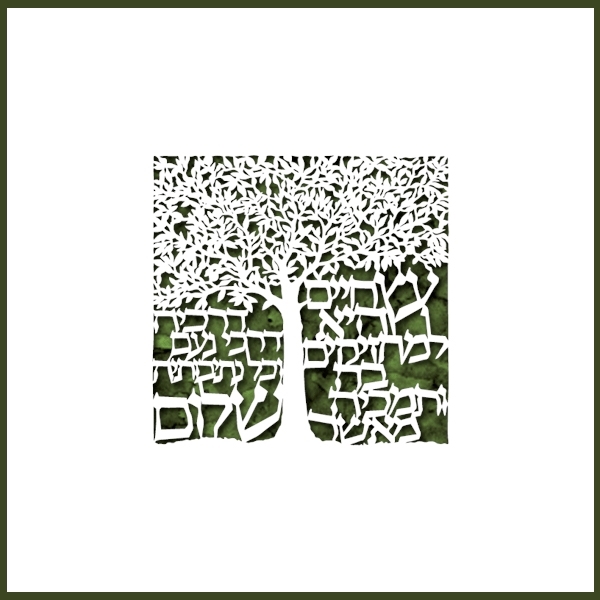 Click here for overview of Curriculum covered in the Hebrew Bytes Course. EVERY SUCCESS FOR THE FUTURE!